A Boys Choir Center of Excellence has been formed. 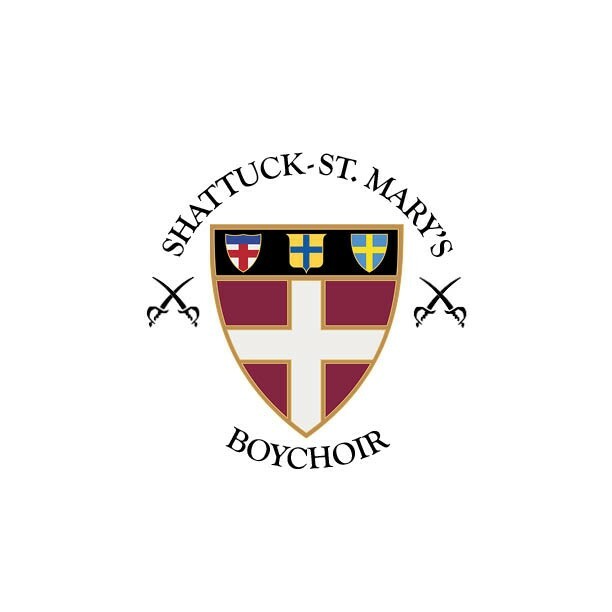 Faribault, MN (September, 2017) – Shattuck-St. Mary’s is pleased to announce the formation of the Boys Choir Center of Excellence. When the American Boychoir School (“ABS”) in Princeton, New Jersey closed after 80 years in August, many of the school’s students started looking for a new home. Nine former ABS students chose Shattuck-St. Mary’s Middle School to continue their education and are the founding core of the School’s new Boys Choir Center of Excellence. With the successful Pre-Conservatory and Vocal Performance programs already in place and growing at Shattuck-St. Mary’s, the School was excited about the prospect of adding such talent to its community in the form of a middle-school choral Center of Excellence. Students from ABS have sung for religious and political leaders and collaborated with world-renowned musical artists. During this transition year, Vocal Performance Program Director, Peter Schleif, will lead the choir. Over the course of the year, several guest conductors will also work with the boys—including ABS alumnus and former board member, Dr. Anton Armstrong, an award winning teacher who currently serves as the Conductor of the St. Olaf College Choir, and ABS alumnus and current director of the Milwaukee Children’s Choir, Marco Melendez. Shattuck-St. Mary’s School is an Episcopal, college preparatory boarding and day school enrolling students in grades 6 through 12 plus a post-graduate program. The school, located in Faribault, Minnesota, 50 miles south of the twin cities of Minneapolis and St. Paul, occupies a 250-acre campus on the bluffs of the Straight River. The School’s 487 students in 2017-18 are from 24 countries, 42 states.